Door and window trim by Classic Mouldings not only look better than similar moulding products you can find in the Jacksonville, Florida, area, they’re made better, too. 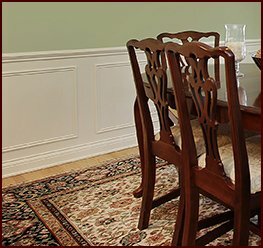 Unlike millwork companies that focus on making one style of wood moulding, we craft it in various styles, designs, and wood species, utilizing the consummate skill of our craftsmen’s extensive training and decades of woodworking experience. 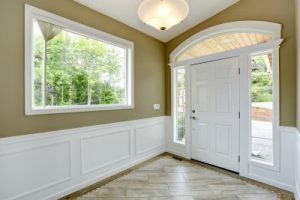 It’s why building contractors and remodelers have come to trust us over the years for door and window trim and other mouldings for both commercial and residential projects. All of our millwork options are also suitable for painting or staining, allowing you to perfectly match your moulding to your project’s design aesthetic. Beyond the numerous options we offer, Classic Mouldings provides customer service that’s the envy of the industry. 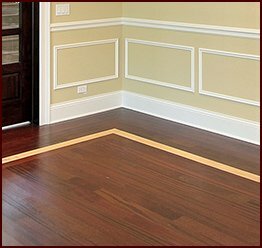 We accommodate custom design requests for window trim or any style of moulding you want; we will ship your order straight to your doorstep, be it a private home or a project site; and when your order arrives, it will be ready for immediate installation. We do all of this promptly and with pride, putting your convenience first because we know that delays or complications can hurt your project’s deadlines, which could cost you time and money. 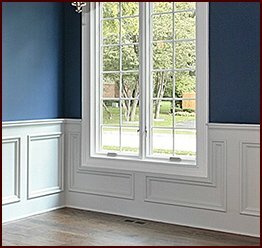 If you need window trim guaranteed to create a wonderful impression in any Jacksonville, FL, neighborhood, contact Classic Mouldings today. 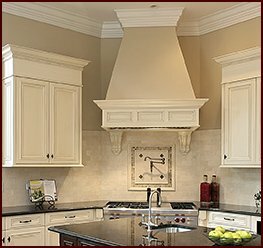 We are a millwork company committed to craft, creativity, and total customer satisfaction.